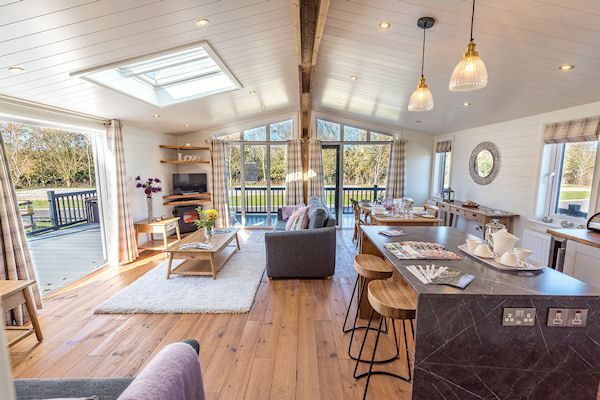 Surrounded by world-class coastline, endless countryside and miles of footpaths to explore, Jurassic Retreat is the perfect place to relax, get away from it all and create memories with family and friends. Your holiday lodge at Jurassic Retreat is the perfect base from which to explore this beautiful part of the world. 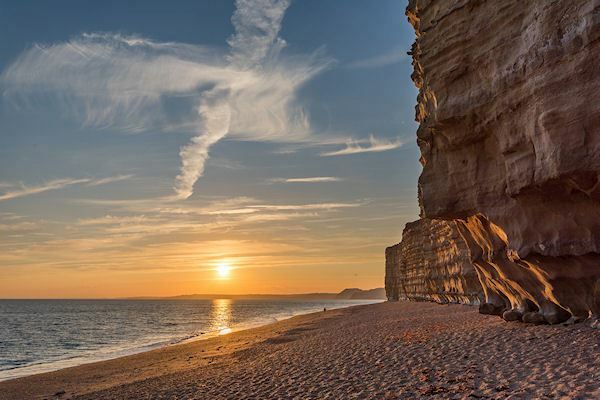 Designated as a World Heritage Site in 2001, the 95 miles of Dorset and East Devon coastline has an incredible variety of things to see and do including world-famous coastal landmarks, seemingly never-ending countryside, blue flag beaches, world-class fossil hunting, award-winning places to eat and drink and a fantastic range of events. 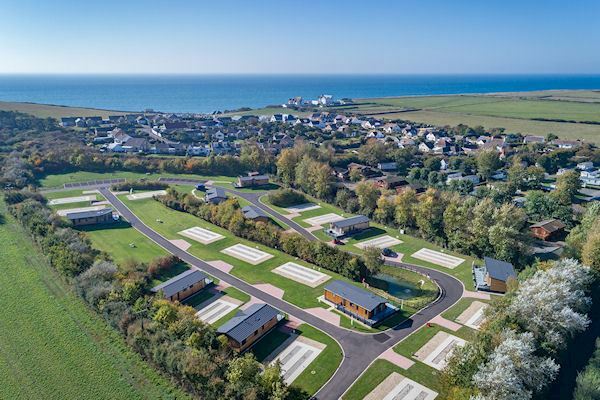 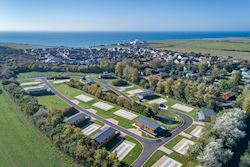 At Jurassic Retreat, there are 24 different pitches to choose from, with a number of showhomes available to view by appointment and a number of pitches now sold. 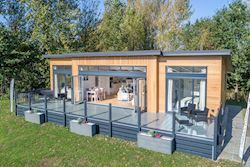 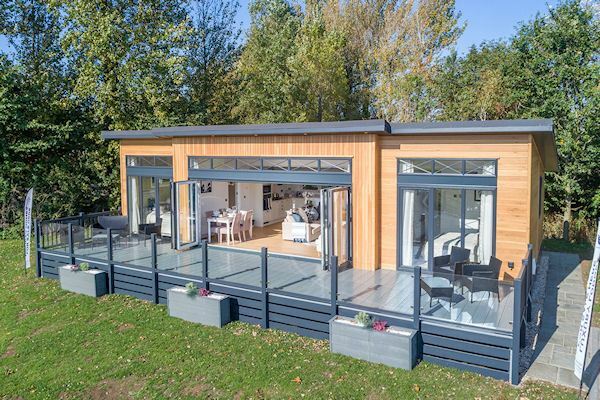 We work with three different lodge manufacturers, so there are a beautiful range of lodge holiday homes to choose from and we can help you work with the manufacturer to customise your lodge and create a bespoke holiday home to suit your needs.